Peripheral means "away from the center." 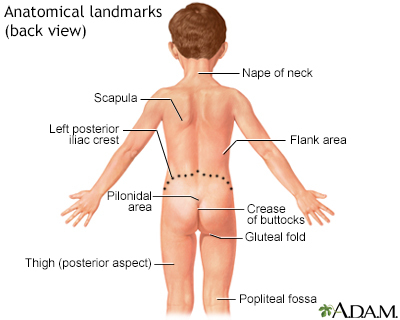 It refers to areas away from the center of the body or a body part. For example, the hands are peripheral to the shoulder. The toes are peripheral to the knees. 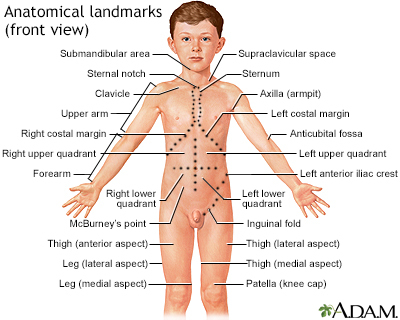 Peripheral refers to away from the center of the body or body part.